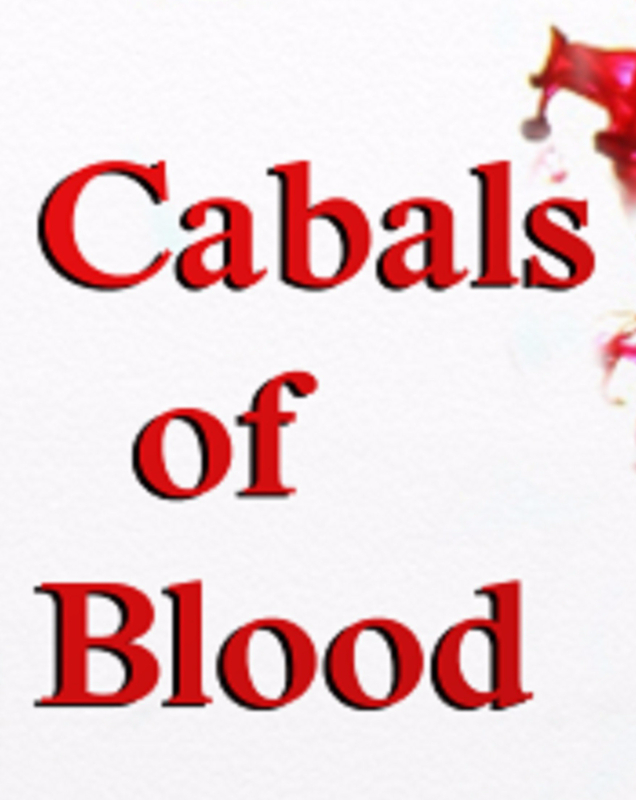 Cabals of Blood Launches on the 30th. Excited about this. All the efforts and marketing come together in one day! Then for many many days after that as the book sits on Amazon awaiting visitors from good ranking, reviews, and marketing efforts! Hurray!